Stretching along the Isle of Mull’s eastern shore, the Sound of Mull is the strip of water that divides the island from the west coast of mainland Britain. Visitors will cross it on either the Oban or Lochaline CalMac ferry. 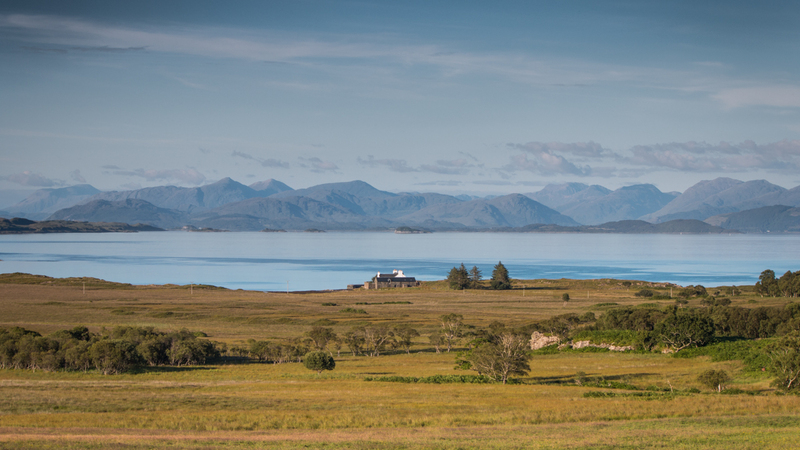 Naturally, many set straight off for their accommodation around the island, but there are lots of places to visit along the Sound on the way, and plenty lying within too! So take a bit of time to explore the Sound of Mull and all of its interesting sights en route with this guide.